There are few experiences, at least those automotive related that can match the dread of misplacing car keys. It is an experience that no one would wish to repeat. However, car keys, like most small items have a nasty habit of going missing just when it is most inconvenient. Which is why an ounce of prevention can help when the primary set of keys cannot be found anywhere. If you make your home in Arlington, Texas then the good news is that we have the skills that are required to ensure that you never suffer the mental anguish of losing your car keys. Our team of highly professional and friendly Arlington locksmiths is dedicated to serving the Arlington community with a wide variety of services – including providing back up sets of keys for when disaster does strike. That disaster can have a wide variety of causes – care keys are not only subject to simple misplacement. They break, they bend or are simply stolen by those with malicious intent. However, having a duplicate set available can really make the difference between a state of panic and a more relaxed approach to needing that essential spare set of keys. We make it our business to service the community of Arlington within a 30 mile radius of our bricks and mortar shop – and we take pride in the fact that in an emergency our locksmiths will come out to where the problem is – whether that is at out customers homes, or their place of business. In fact at ‘My Local Locksmith’ we make it our business to provide that help when car key related issues become a real problem. Our service removes the stress of ordering keys that may sometimes take a while to be delivered. Our mobile service means that car key duplication is both affordable and available to the residents of Arlington. 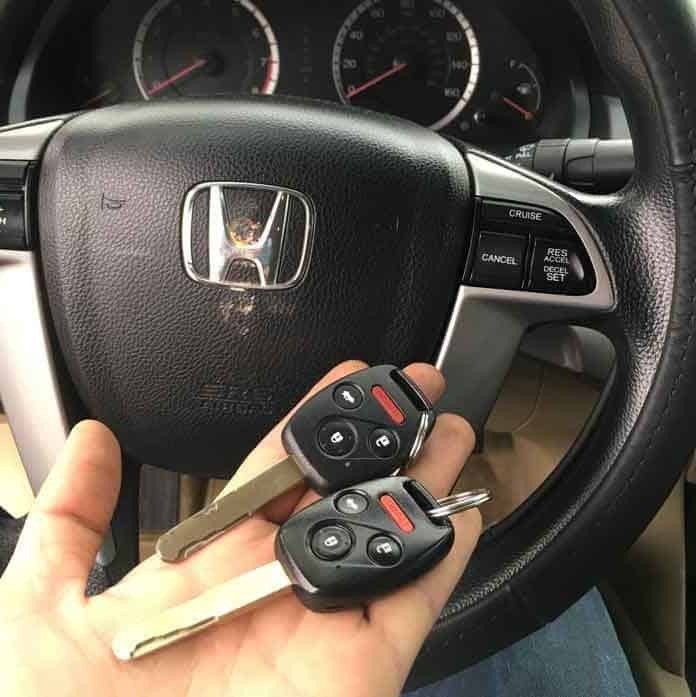 that professional service is provided with a smile – we know how stressful it can be to lose a set of car keys – and we make sure that our customers always have a backup plan in place. We also have duplication services that are available for most makes and models of automobiles. The extensive collection of blanks that we stock will ensure the levels of service and care that we provide comes complete with peace of mind. 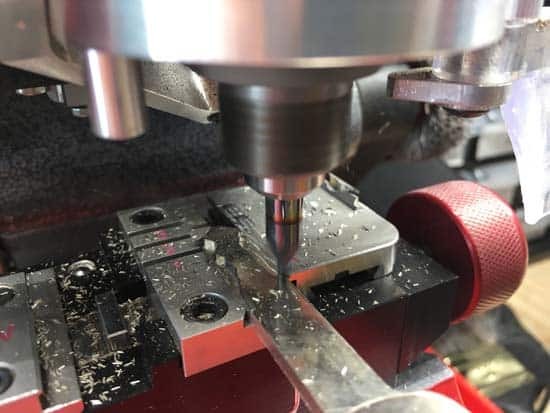 Our state of the art tools, approach and methods also ensure that our skilled locksmiths have the correct training to ensure that they provide fast, efficient service even in the most demanding of circumstances. In addition we are committed to providing excellent value for money. Anyone who has ordered or required replacement key will know that it can be a pricey business. Ordering sets of duplicates from car dealerships or manufacturers not only costs a premium – but the ordering process (as mentioned) can be a lengthy one. That means that often the primary mode of transport for a household or a business is out of commission – and when that happens it can mean lost revenue for a business or the inability to respond quickly to an emergency which may affect members of the household. Our solution is tailor made to ensure that you save money, money that can stay in the bank where it makes a real difference when emergencies happen. We do recommend that our customers take advantage of the great value for money that we offer when it comes to Arlington car key duplication. If one set of keys goes missing then a second set often fails to make an appearance when it is most needed. However, with the great value from ‘My Local Locksmith’ there is simply no reason why multiple copies of the car keys should not be purchased. This also ensures that all drivers in the household have access to those duplicates when they are most needed. This approach means that we can get the job done in as little time as possible, making sure that customers get back on the road with a minimum of fuss and bother. In fact ‘My Local Locksmith’ does more than just provide duplicate keys. 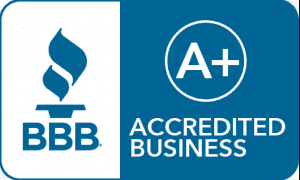 The operation adheres to all local and federal regulations and provides even further customer peace of mind through ensuring that all technicians are appropriately licensed and insured. We also meet customer business needs to supplying commercial locksmith services. 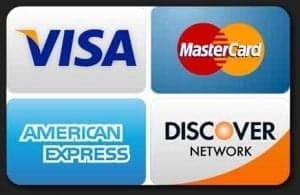 The full range of these services include such business essentials as panic bar installation, full turnkey security solutions and the all important modern access control system that are so essential to ensure the safety and well being of both employees and customers. So if you want to enjoy the benefits of a professional locksmith team then email us at our site (www.mylocallocksmithtx.com) or give us a call and find out why we are rated as the top locksmith operation in Arlington.